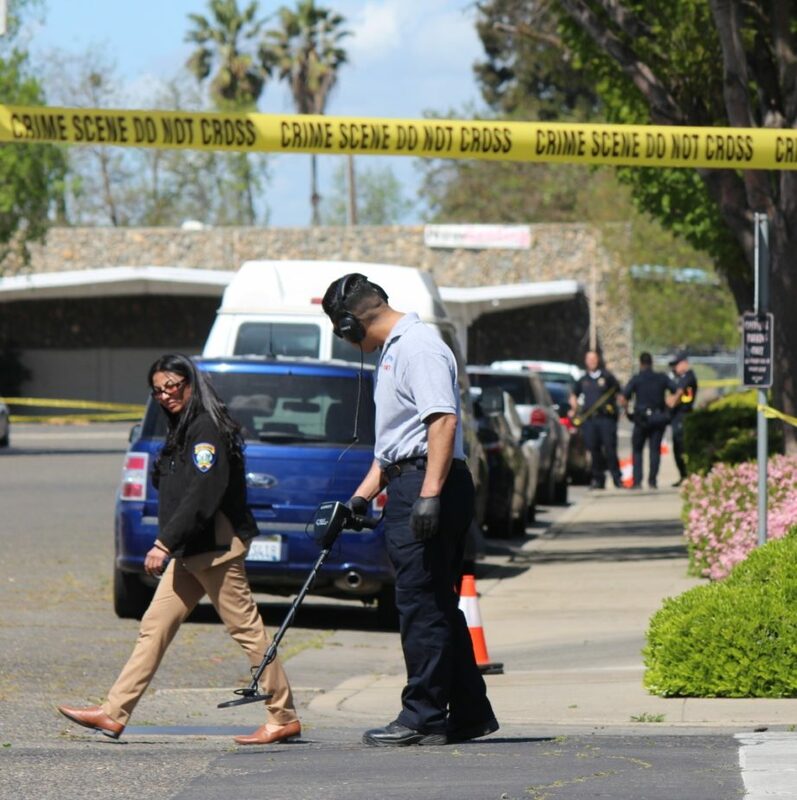 On April 9th, 2019, at approximately 6:56 a.m. Merced Police and Medical Personnel responded to the area of V Street and Main Street for a man down. Upon arrival police located a Hispanic male in his late 20’s deceased on a vacant lot. 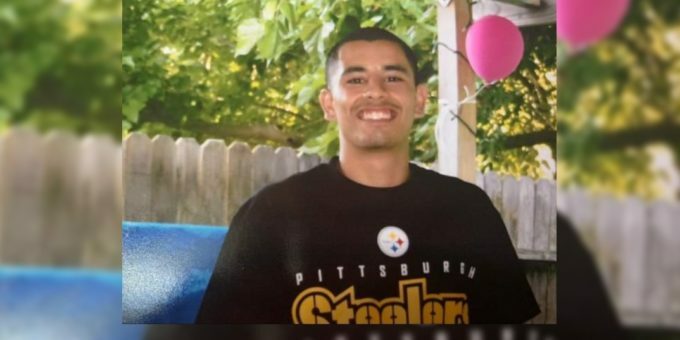 Merced Police have identified the man as 28-year-old Raymond Angeles from Merced. 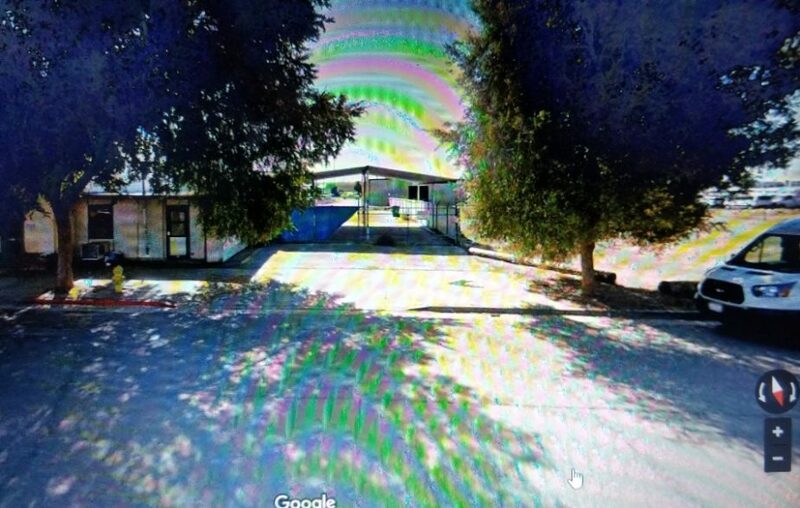 The body was discovered by a Merced City trash compactor driver. The family told Merced Gateway News that Raymond was a hard-working man and he got along with anyone. Angeles leaves behind five kids he was a son, brother, and uncle. Police are not releasing the cause of death to protect the investigation.